Our teaching work with performers, school students and other groups seeks to find and utilise all the raw energy and enthusiasm of each participant/artist. Our point of departure is always the investigation of what generates pleasure. Much of our workshop material is simply an open invitation to abandon oneself to the game and to accept failure as an inevitable aspect of the experience. We see our primary task as helping each participant to be transparent during this sometimes frightening but simultaneously enlivening process and by doing so, help to shine a spotlight on their humanity and beauty for the audience. 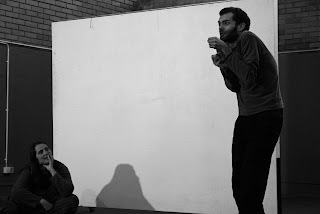 Our company has three basic modules for workshops in Acting, Improvisation, Devising and Writing, Character Work, Viewpoints, Melodrama, Neutral Mask, GreekTragedy or half Mask work. We teach in venues around Porto, Braga, Coimbra and Lisbon. 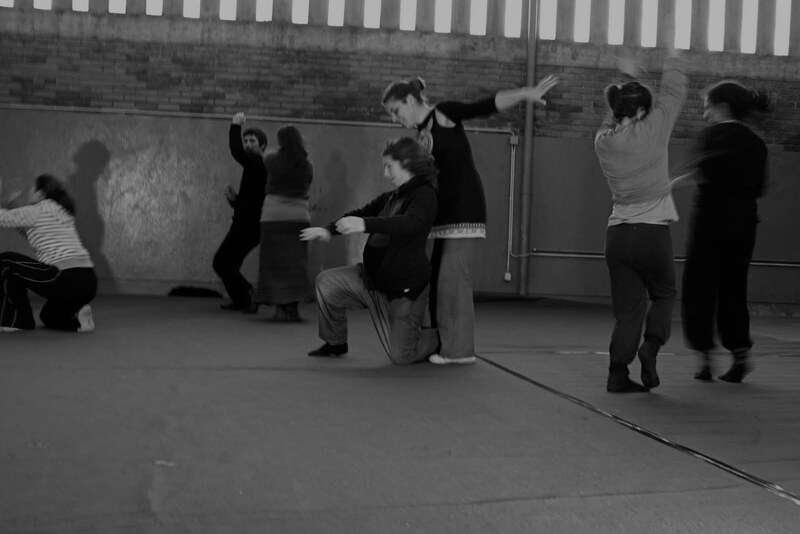 From December until March 2013 we will be teaching workshops in Improvisation and View Points for Clown Lab Porto. To organize a workshop or make any inquiries please contact us at info@reisemroupa.